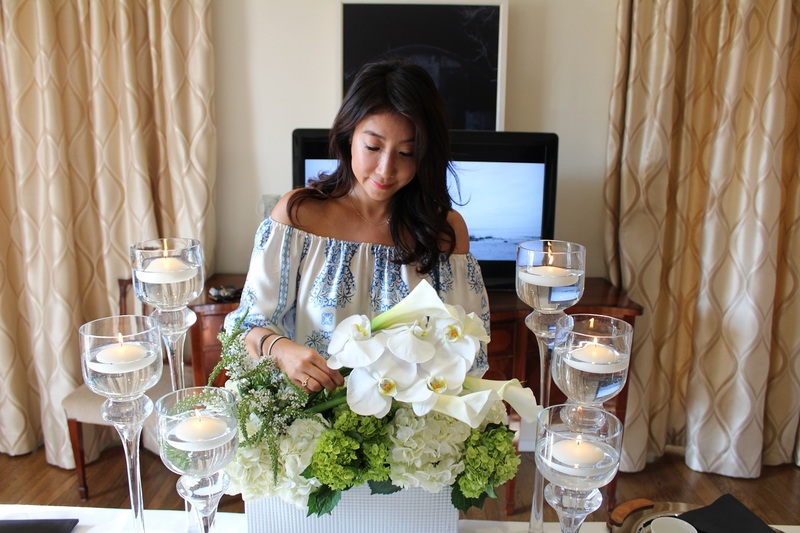 Stars and moguls like Chris Klein, Russell Simmons, Christopher Guy and more show up for Tea With Victoria Summer to raise over $27,000 in funds for Teen Cancer America. 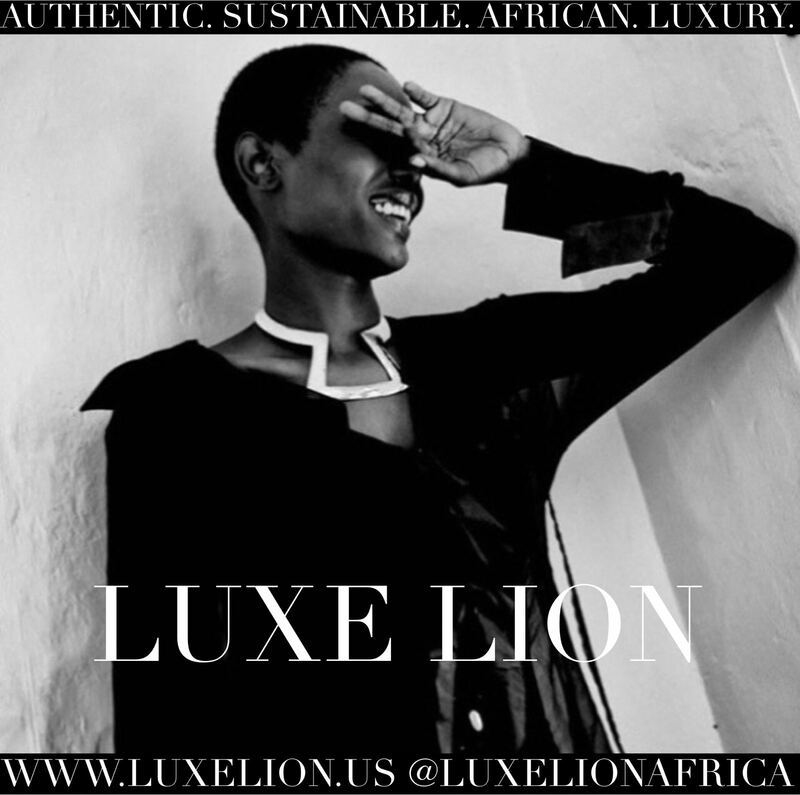 On August 23, 2016, English actress and singer Victoria Summer and luxury tea purveyor Lawrence Charles teamed up to present ‘Tea With Victoria Summer’. When the two devised organizing an intimate tea party for Summer’s forthcoming film, Game of Aces, they were moved to host a fundraiser for Teen Cancer America, too. Natalie of Grand Eclair making certain ever petal is perfectly in place. 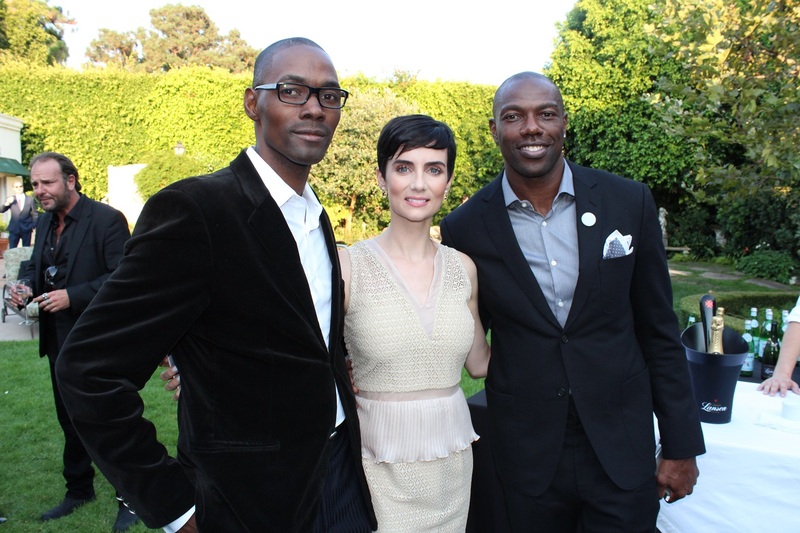 Lawrence Charles, Victoria Summer and Terrell Owens at Tea With Victoria Summer. Photo by Jordan Swain for Vanichi Magazine. Hosted at the British Consul General Chris O’Connell’s private residence in Hancock Park, ‘Tea With Victoria Summer’ offered guests an assortment of teas from Charles’ brand, Charles and Company, tea sandwiches prepared by the Consul General’s kitchen, gorgeous floral arrangements from Grand Eclair of Beverly Hills, mesmerizing scents from Voluspa candles, magnums of Lanson champagne and a gander at the 2017 BMW i8. Presented by BMW, supporters included Summer’s Game of Aces co-star, Chris Klein, business mogul Russell Simmons and luxury furnishings designer Christopher Guy. 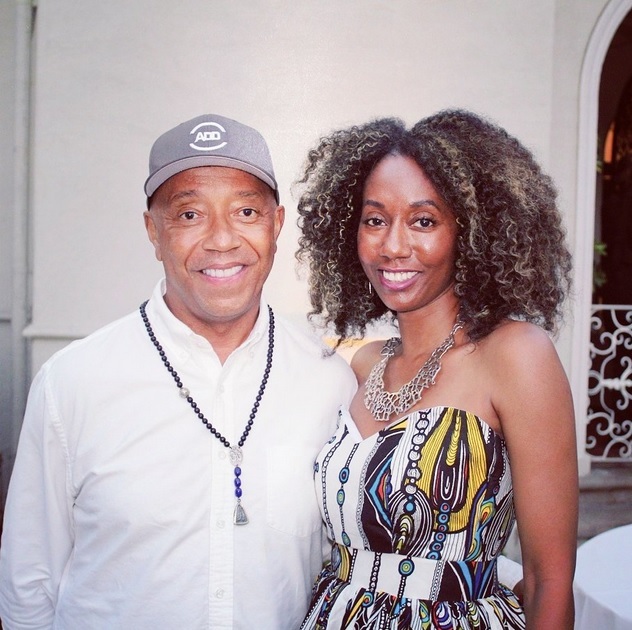 Russell Simmons and Joy Donnell at Tea With Victoria Summer. Photo by Jordan Swain for Vanichi Magazine. 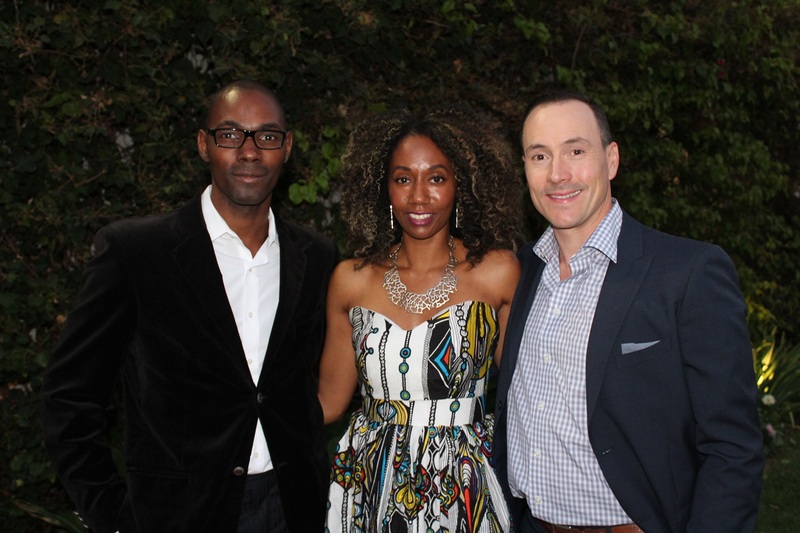 Lawrence Charles, Joy Donnell and Chris Klein at Tea With Victoria Summer. Photo by Jordan Swain for Vanichi Magazine. 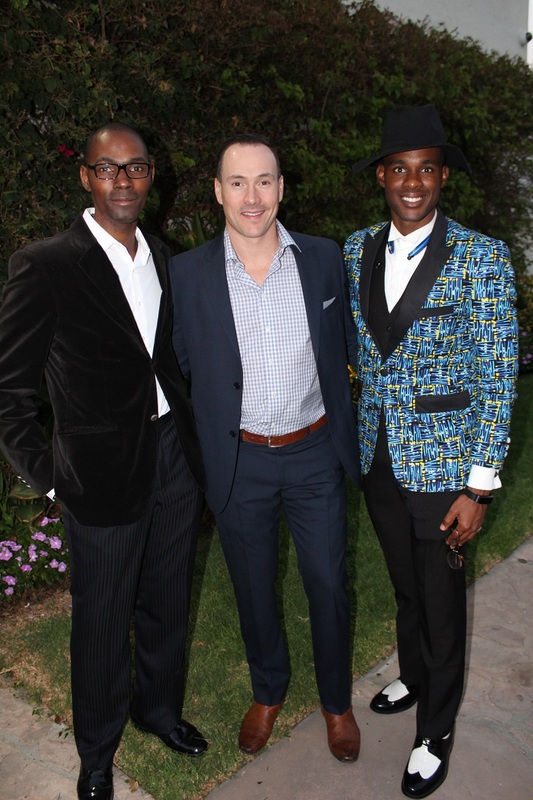 Lawrence Charles, Chris Klein and Jordan Swain at Tea With Victoria Summer.